Black Gold Motel was originally the Old Wallerawang School. It was purchased by Robert and Linda Cluff in 1994 and transformed into cabin style accommodation. The original building was built in 1881 along with the residence next door. The name “Black Gold” is derived from the coal mines in the area where the coal is nicknamed black gold. Black Gold Motel is a unique facility which has modern and spacious motel units, spacious and bright cabins featuring 3 to 4 bedrooms of varying layouts to cater for business event groups of all sizes, and a beautifully restored heritage four bedroom villa – which is perfect for a corporate retreat. Our Conference room is equipped with a High Quality Data Projector, Fast Wireless Access, Surround Sound System, Large TV Screen, DVD Player & Whiteboard for all your conference needs. 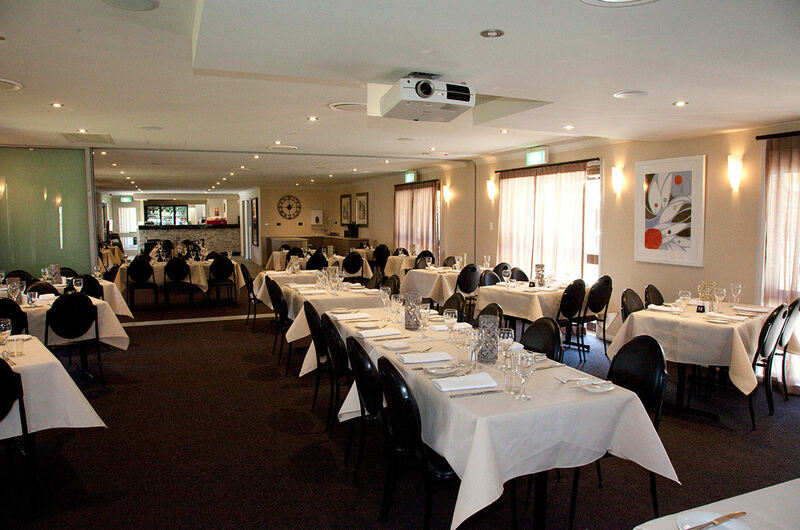 Our Crib Room restaurant offers a very relaxed atmosphere and delicious meal options to suit your conferencing needs. Only 2½ hours from Sydney, Black Gold Motel is the ideal base to explore Lithgow, the Central West and the Blue Mountains of NSW. Lithgow is the perfect location for your business event with it’s central location only two hours drive from Sydney,close to the Blue Mountains and the gateway to the Central west. Gang Gang Gallery is located in the historic town centre. The beautiful building has been purposely restored specifically as a Gallery space and for events, both business and private. Boasting two gallery and function spaces, one for larger gatherings and our more intimate studio space for private meetings and functions. Fully appointed chefs kitchen, ample parking and beautiful surroundings, opposite Queen Elizabeth Park. 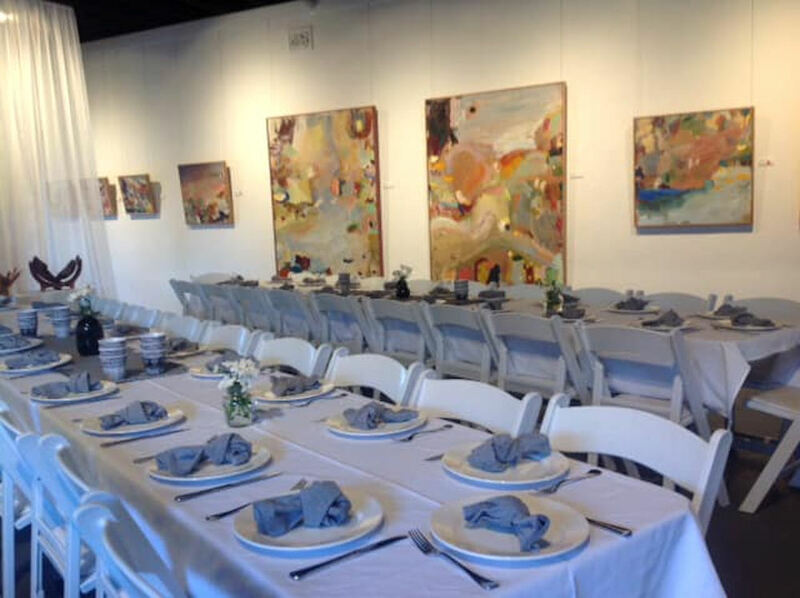 Entertain in absolute style while enjoying fine art, fine food and live music. 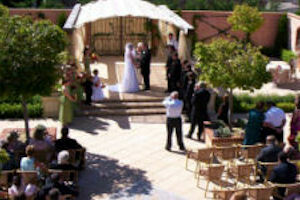 Bespoke events packages are a must for the on trend event. Located in the centre of Lithgow, the library has facilities to make your conference a success including video conference facilities, data projector and electronic whiteboard . The current Crystal Theatre in Portland was built on the site of an earlier original Crystal Theatre that was destroyed by fire in 1925. Enjoy the view over the picturesque Lithgow Valley from the Workies Bistro, as famous for its value as it is for its quality and warm friendly service. The whole family is catered for, with your children made to feel extra special. Whether you’re after a quick but healthy meal during a short stop over in Lithgow or a relaxing family get together, our Bistro Carvery is the ideal location, with coaches most welcome. The professional team will handle all of your requirements to make your wedding day the relaxing and memorable experience it should be. The Workmen’s club will dress the function room of your choice to make it as unique as you. They can provide an extensive choice of menus to suit your taste, as well as assistance with beverage choice for that special day. 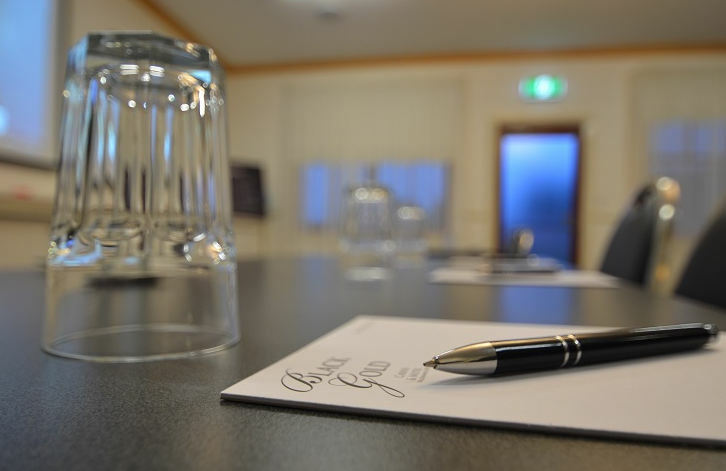 With superb facilities for small and large conferences, the Lithgow Workmen’s Club is centrally located to accommodation and all tourist attractions in the Blue Mountains.